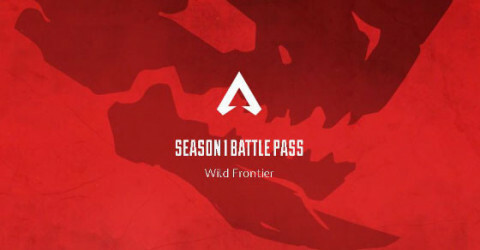 Apex Legends Battle Pass - Season 1 being titled the Wild Frontier is finally here. Everything you need to know including price, rewards list in season 1 details. Vikendi Guide - PUBG MOBILE. Vikendi is a snow map with the size of 6x6. There are a lot of city and other new stuff adding into this map. 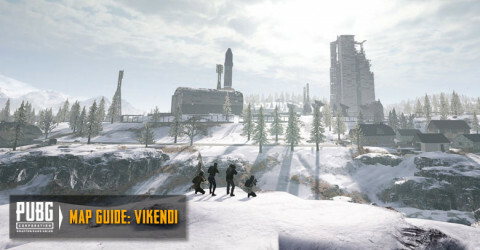 Vikendi is a good map for combat veteran who like to experience all kind of range shooting. 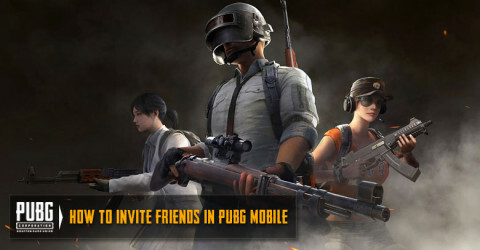 How to invite friends in PUBG MOBILE ? - If you are in duo or squad, you will need to invite your friends into your party and play together. Tap the friends list on the right of your screen and tap on "+" button to invite them. Best weapon - PUBG MOBILE. 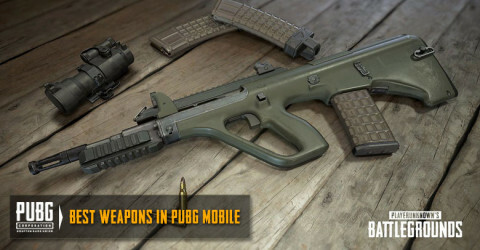 There are a lot of weapons in PUBG MOBILE. But you need to find out what best to use in other to have a high chance of killing enemies. Sanhok - PUBG MOBILE. This is the third map and a great hit map that PUBG created for their players. 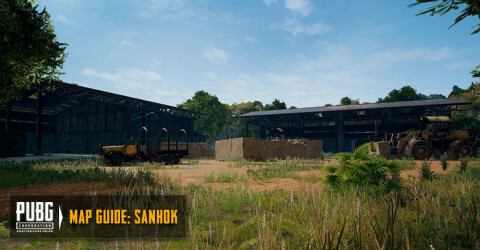 Sanhok is a small map with pack non stop action, battle after battle with close and long range battle. Miramar - PUBG MOBILE. The second map that PUBG have created. 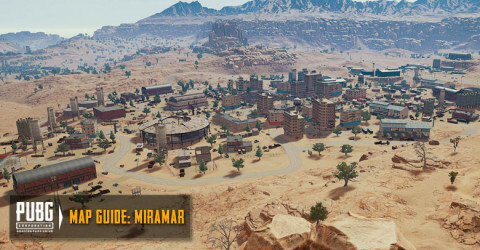 Miramar is desert theme map with a huge unique terrain and dense urban area. Miramar require players to have a good skill of sniping and long range combat. 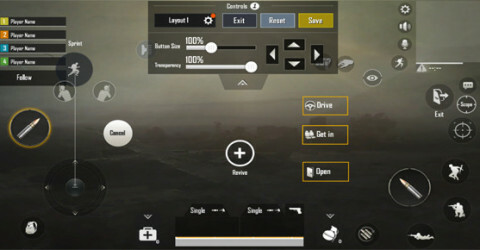 Controls - PUBG MOBILE. Understand and customize your controls for your hand grips comfortable. Controls is important to know all of it and also help to improve your movement, shooting, leaning and driving. Game Mode - PUBG MOBILE. Classic, Arcade, Event Mode, are the game mode that you can find and play in current version. 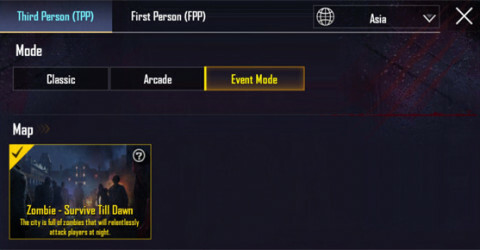 Classic mode can be play both TPP and FPP but Arcade and Event Mode can only play in TPP. 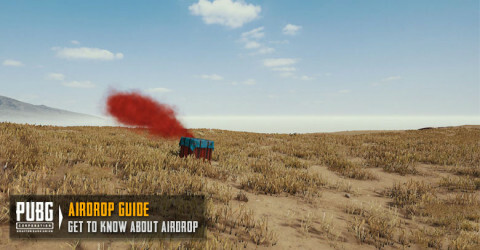 What is Air Drops ? - PUBG MOBILE. Air Drops is a special package that drop from airplane which flew pass the play zone. Air Drops come in random time and flight path. 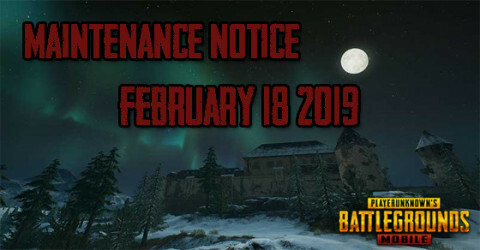 Maintenance Notice: February 18 - PUBG MOBILE. PUBG MOBILE will be down for 8 hours from 00:00 to 08:00 (UTC). Added: New time-limited event mode, New weather for Vikendi and Misc Improvements. 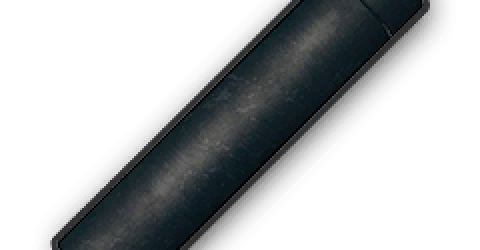 Sniper Rifle Suppressor is a great attachment for any Sniper rifle which reduce the sound of weapon when firing which make enemy more harder to spot. Sniper Rifle Suppressor is a beast with single shot sniper rifle because single shot Sniper rifle doesn't really need any recoil and it's also help to reduce the loud sound as well.